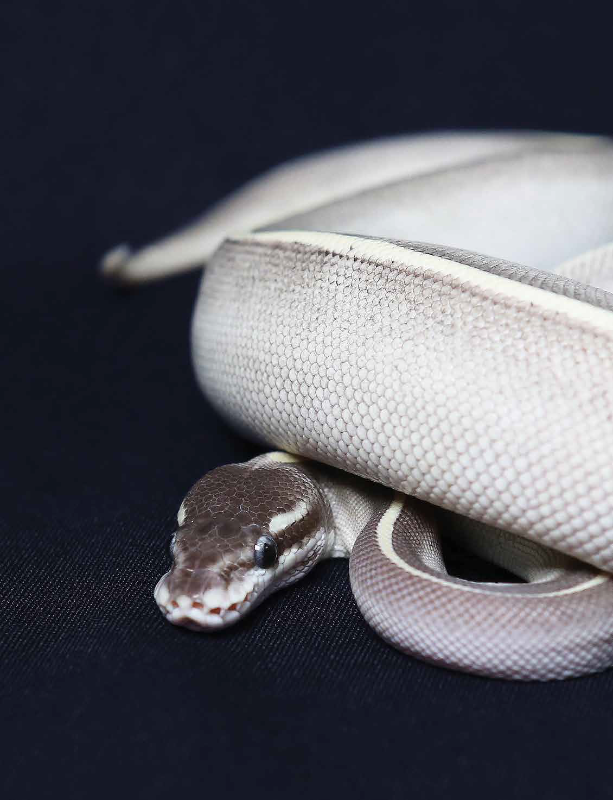 The Mystic Potion Ball Python morph encompasses a surprisingly wide range of variation, with some specimens with clean stripes and others specimens being more speckled. 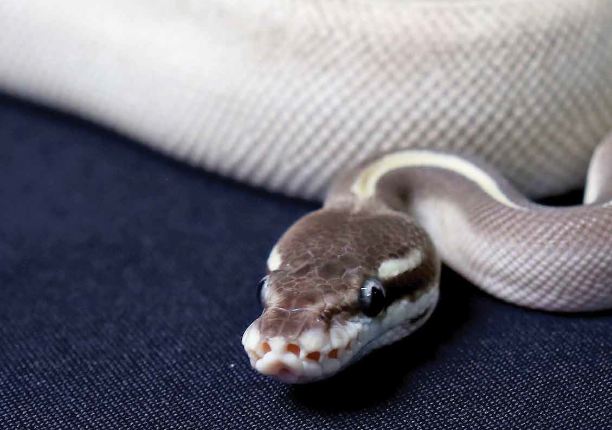 Ball pythons like Mystic Potions are clean animals that can live in most substrates or beddings. 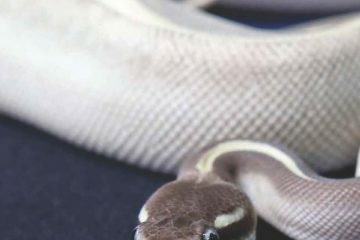 For any particular combination to be considered a morph, it must look distinctly different from the Normal type. This distinctly different combination must be capable of being passed from one generation to the next, and is then known as an inheritable trait.